* Usage test. 67 females, 5 days of use. 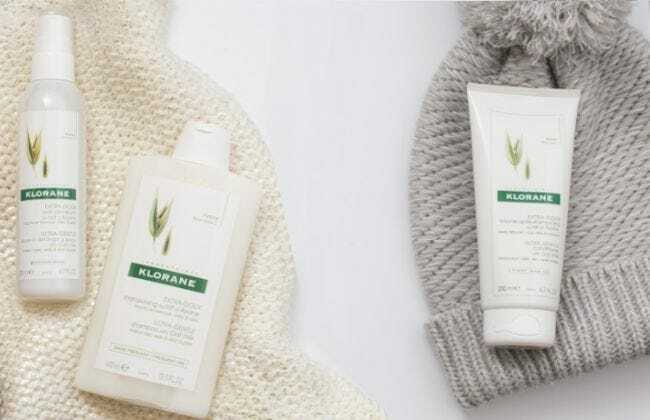 KLORANE BEAUTY TIP : Can be use to add texture to hair while braiding or styling. All hair types. Those looking to increase the time between washes, and to extend the life of blow-outs and color. Safe for color and chemically treated hair. Suitable for even the most sensitive scalp. Refresh and revive second day hair in two minutes flat! Refresh and revive your style, while adding texture, volume and dimension. Learn how to achieve this effortless top-knot, perfect for any occasion.